Mukesh Ambani’s company Reliance Jio aiming to provide its service to 99 percent of the country’s customers till Diwali. A top company official gave this information. Under the expansion scheme, the company announced the launch of ‘Internet-of-Things’ (IoT) services in collaboration with Samsung. Customers and Industries will benefit from this. 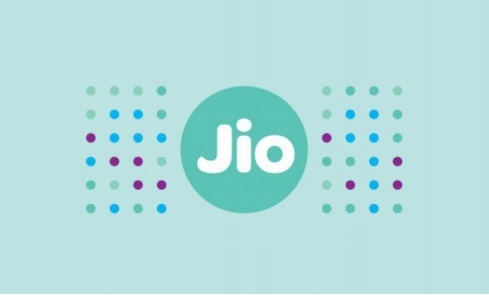 According to the news of the language, Jyotindra Thaker, Chairman of Reliance Jio Infocomm said, “We are setting up 8 to 10 thousand towers every month.” He said that by September or October the company will be able to provide service to 99% of the population. When asked about the time it took at the beginning of the IoT, he said that the company needs to prepare the entire ecosystem for this. Amin said, instead of doing this in each city, we want to start it all over the country. We are not waiting for the network to be ready, but we are waiting for the development of the IoT platform. He said that the network of Jio will leave behind 2G. We want to connect every village and every person. Asked about switching Jio’s 4G network to 5G, Amin said that this software can be upgraded. He said that this is the future ready network.